Most Modern equipment and qualified staff ensures a fast professional job. 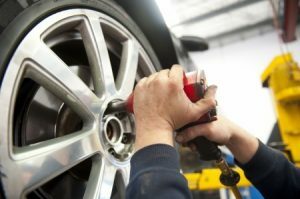 With Over 25 years experience in the motoring business we have been successful in helping thousands of customers with our expertise in servicing and repairing of vehicles. 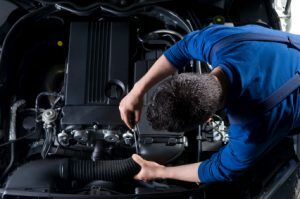 Aiden Birmingham's Garage is one of Dublin's Leading Independent Car Diagnostic and Servicing Specialists. We provide a personalised and quality service with all our work Guaranteed providing our customers with the best value in car servicing, diagnostic and repairs. 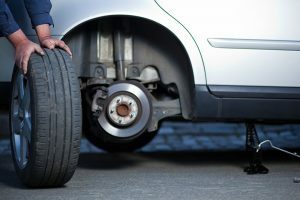 We strongly believe in preventive maintenance, Car servicing and Emission checks to ensure the safe running and extend the running life of your vehicle. The reason for this is simple. Defects are found before they become a costly and catastrophic. Therefore halting the knock on effects and saving you money into the future. 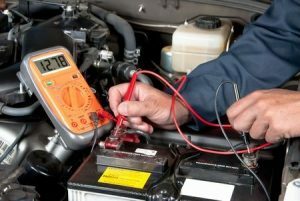 With our experienced team of fully qualified Mechanics and fault finding technicians coupled with the latest diagnostic equipment you can be assured of getting a top class service at a cost that will pleasantly surprise you. Our workshops situated in Baldoyle Industrial Estate Unit 94 is within 3 minutes walking Distance from Howth Junction Dart and train station giving easy access to and from the City.